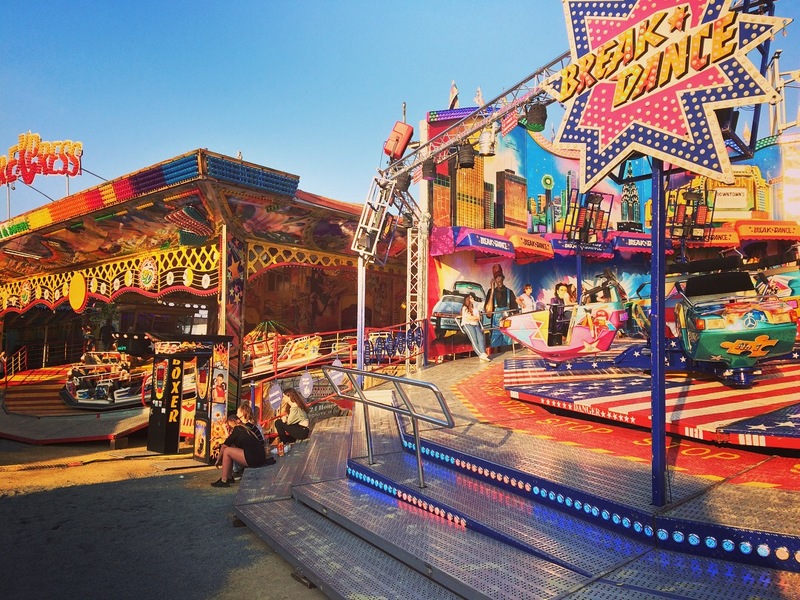 America certainly has a culture of summer festivals: every summer at home, my town puts on a big 3-day summer festival with food stalls, cultural displays, carnivals rides, fireworks, and more. But in Germany, there’s an entirely different culture built up around it. Not all the festivals happen during the summer, either. 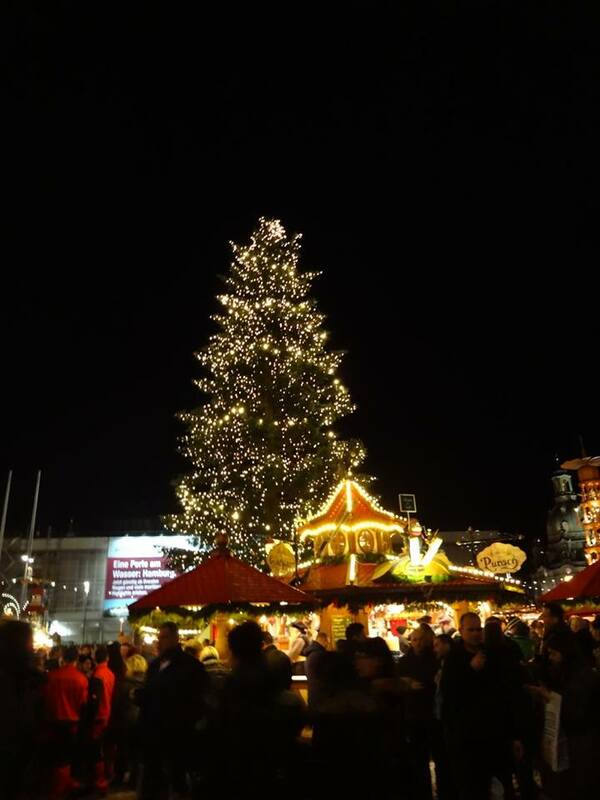 Even in winter, Christmas festivals brighten up dark evenings and fill the air with the smell of spices and cakes. Even when I first arrived in Freiburg in February, the weekly market that takes place in the main square of Freiburg every day except Sunday way selling bratwursts, spices, and even flowers! Freiburg has had a market in the square around the Munster for about 700 years, and this traditional is still thriving today- on sunny summer Saturdays, the market is thick with tourists and locals. Now that it’s summer, though, there’s even more festivals and markets than ever! On any given evening, you can expect to stumble across a festival if you wander around long enough. These festivals pop up all over town — in squares, along streets, on the banks of the city river. 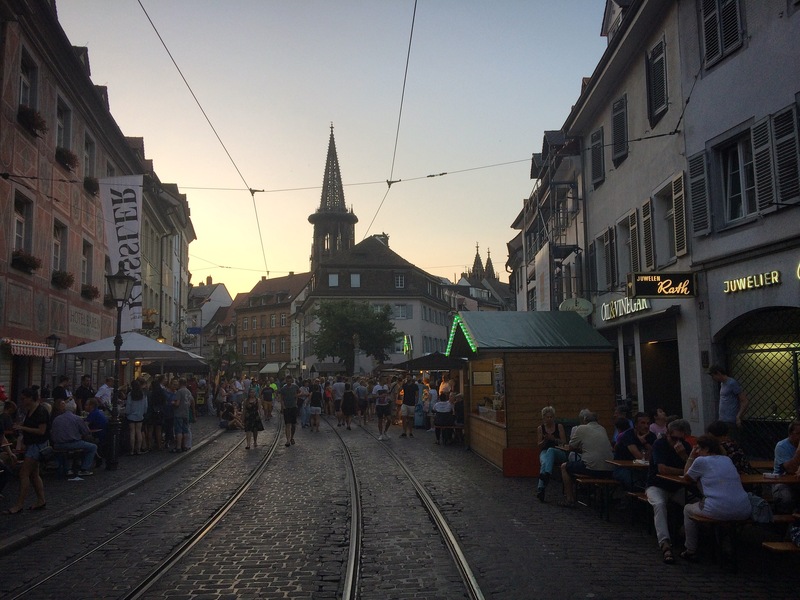 I’ve even been to one festival along a street in Freiburg where every few minutes everyone had to clear a path through the crowd for the street cars to pass through! One thing that surprised me was just how centrally alcoholic beverages figure into some of the festivals. Freiburg has a wine fest that’s one of the largest festivals in town, because Freiburg sits in the wine region of Germany. 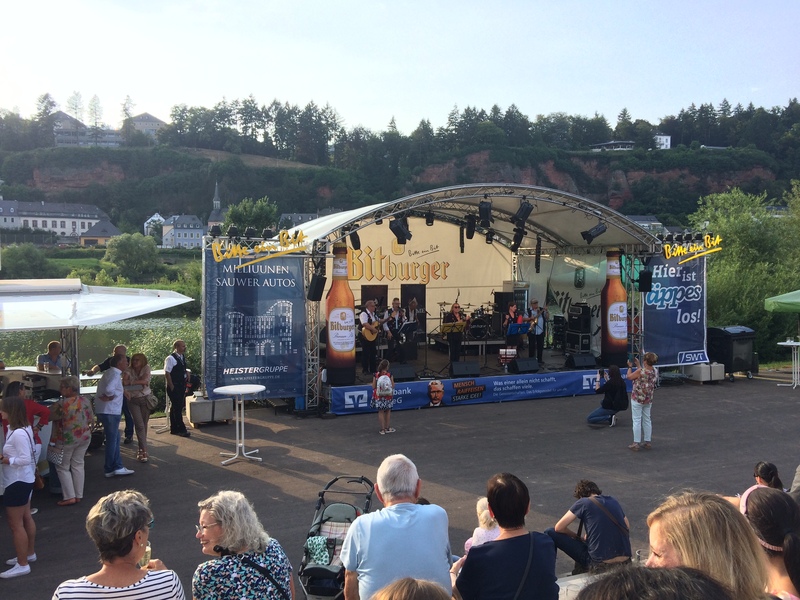 In Trier, I stumbled across a festival where every other stall was serving the regional beer, and the stage was covered in ads for the beer company. 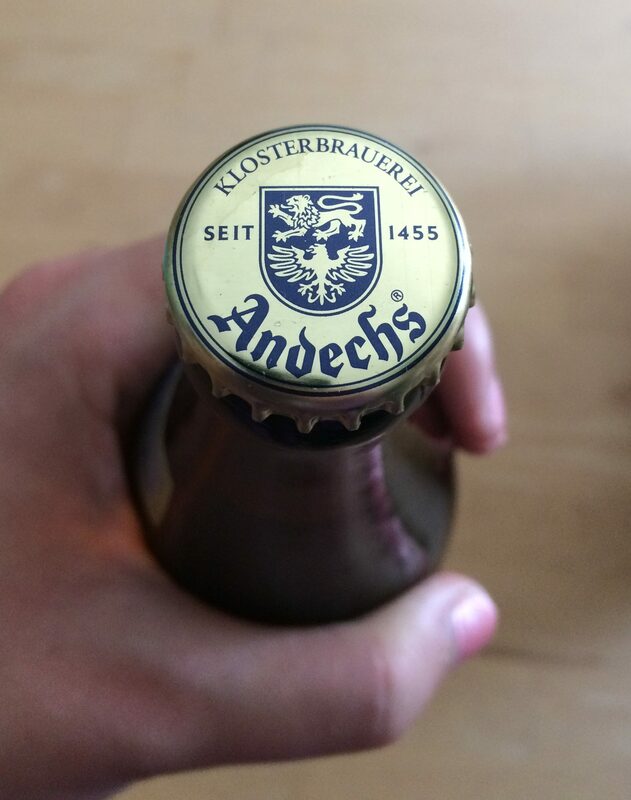 The oldest continuously operating companies in Germany date back to the 11th century, and all of them are breweries. The oldest effective law is the Beer Purity Regulations, instated 500 years ago, and Germans are very excited to share this fun fact with foreigners. The culture and tradition of brewing and vinting are important to Germans, and each region has its own take on fermented drinks to celebrate. 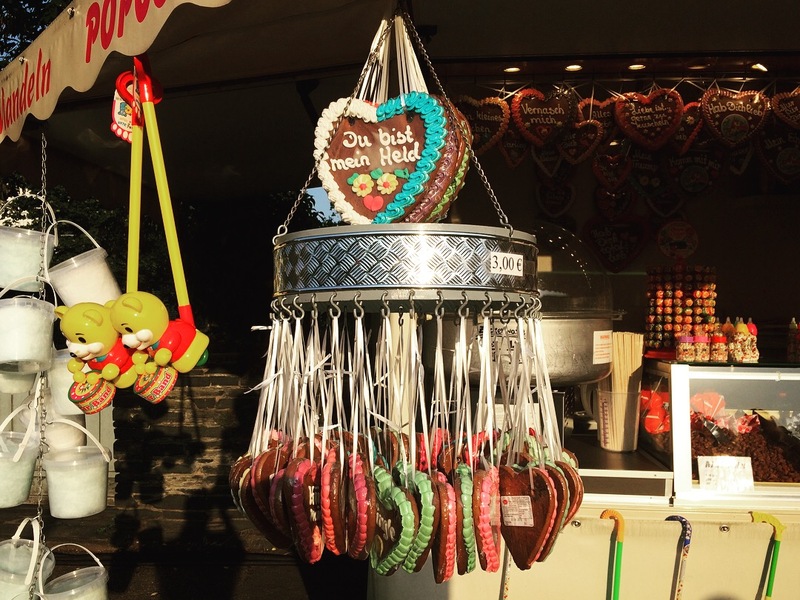 These large, heart-shaped cookies are everywhere at German street fairs. I believe they’re the German version of Gingerbread (Lebkuchen), which has citrus in addition to spice. Previous Previous post: Brussels, Belgium and Luxembourg City, Luxembourg! Next Next post: My Last Week in Paris!